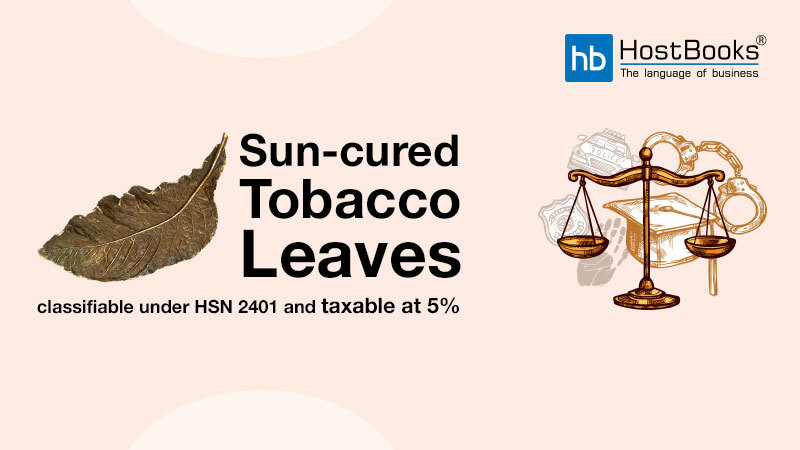 Kerala AAR held that sun-cured “Tobacco leaves” known as “Kannipukayila” only used for chewing is classifiable under HSN Code 2401 liable to 5% GST (2.5% CGST + 2.5% SGST) vide Notification No. 01/2017-Central Tax(Rate). 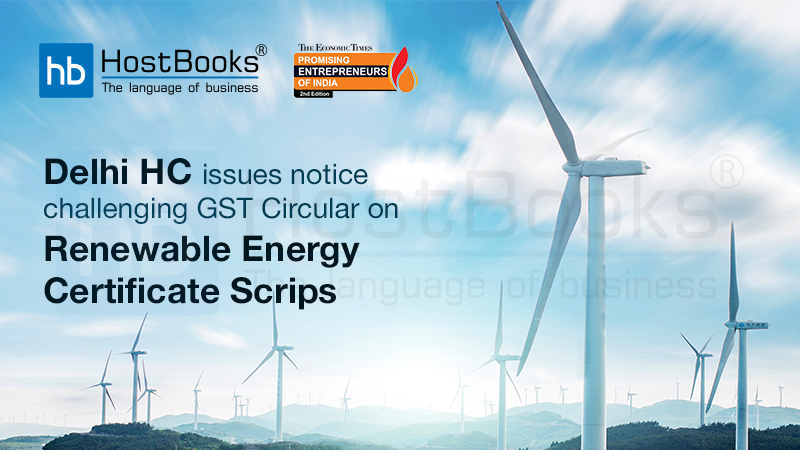 Further referring to Rule 46 of SGST Kerala Rules, it held that tax invoice issued by a registered person shall contain the particulars of the amount of tax charged in respect of taxable goods and services. 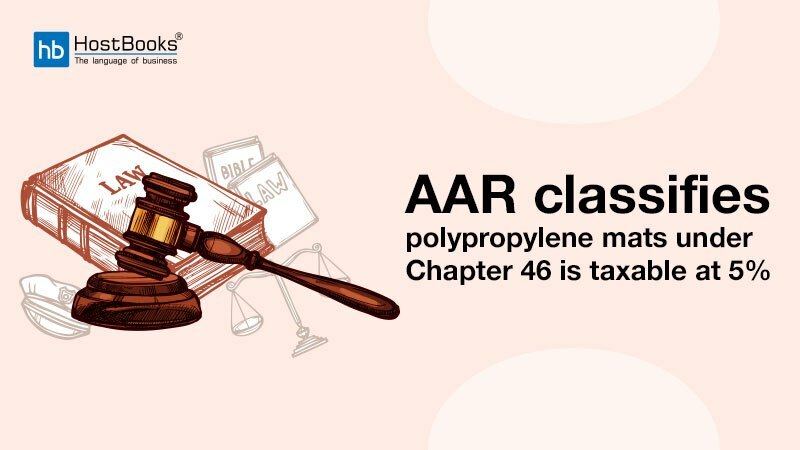 The AAR clarified that tax shall be collected on the taxable value of the supply of goods or services and penal consequences shall apply as per the provisions of the law for the time being in force. 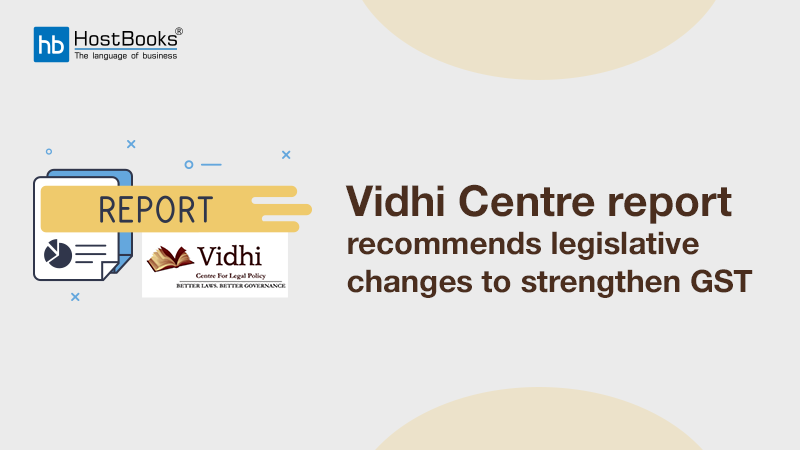 It noted that “unmanufactured tobacco” is brought under 28% taxable category and tobacco leaves are specifically excluded from Schedule IV Sl. no. 13 and shall squarely fall under Schedule I of Sl. No. 109 while explaining that tobacco leaves in any form, cured or uncured are covered under said Entry. Kerala AAR concluded that the unavoidable process of curing of tobacco leaves to make it fit for marketing will qualify the work ‘curing’ mentioned in Chapter 24 of Customs Tariff Act, 1975. The order was passed by Shri. S. Anil Kumar and Shri. B.S. Thyagarajababu. CA Sivadas Chettoor appeared on behalf of the applicant. 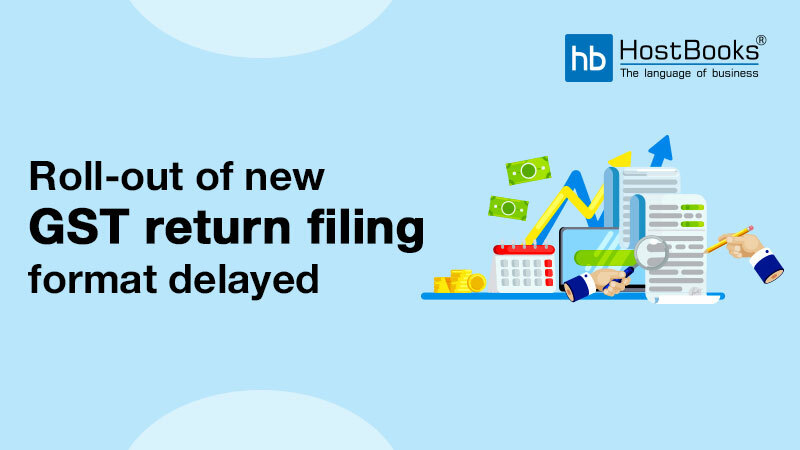 Turnover in a state or in a Union Territory means the aggregate value of all taxable supplies, exempt supplies, exports of goods and/or services made within a state or Union Territory by a taxable person and interstate supplies of goods and/or services made from the state or Union Territory excluding taxes. 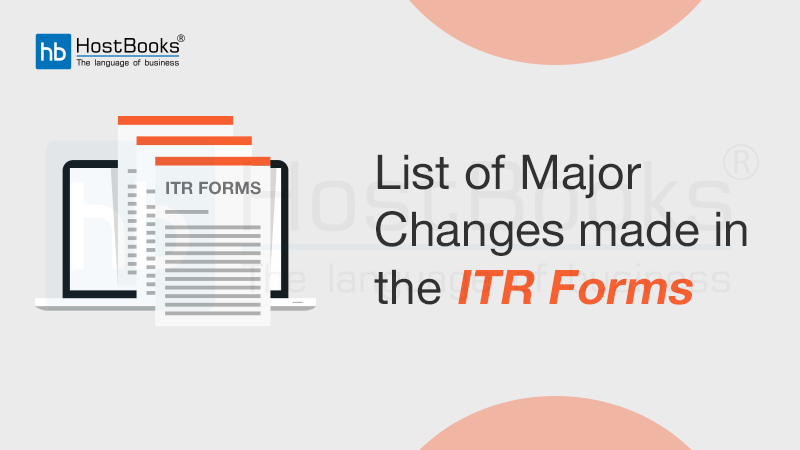 Like aggregate turnover, the value of inward supplies on which taxation is based on the reverse-charge mechanism shall not be admitted.